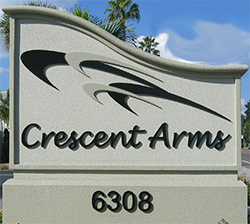 If you want to enjoy the sugar-white sand of Crescent Beach, shop or just relax by the pool - Crescent Arms has what you need. 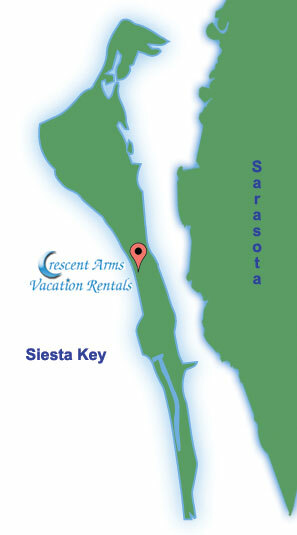 Located directly on the Gulf of Mexico, Crescent Arms offers something for everyone, each 2-bedroom/2-bath vacation rental is individually owned and decorated. 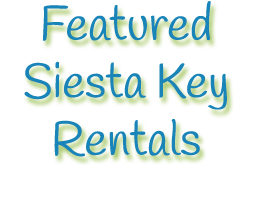 Each 2-bedroom/2-bath unit is equipped with Wi-Fi, cable television, generous closet space, a lanai or glassed-in porch and a fully-furnished kitchen. THERE SHALL BE NO SMOKING INSIDE THE CONDO OR LANAI.